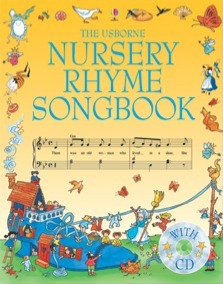 This bright and colourful book has a delightful collection of over 40 well-known nursery rhymes. With easy accompaniments for piano or keyboard. Children will love listening to, learning and singing along with the CD.